Tesfa Farms - Make. Bake. Grow. 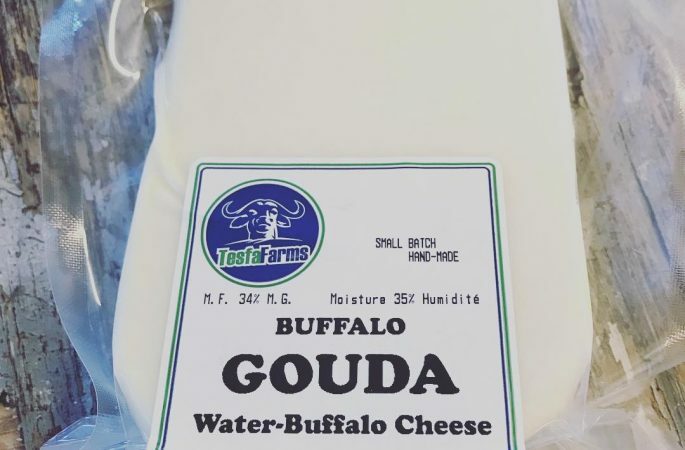 Tesfa Farms Water Buffalo, raised in the Fraser Valley offers a variety of dairy products make from our grass fed Water Buffalo. The dairy products include: Milk, Probiotic yogurt, and Cheeses such as Gouda, Cheddar, Feta, Blue and Tomme.